An application for a residential dwelling off Mill Road will be discussed at this month’s Community Council meeting. 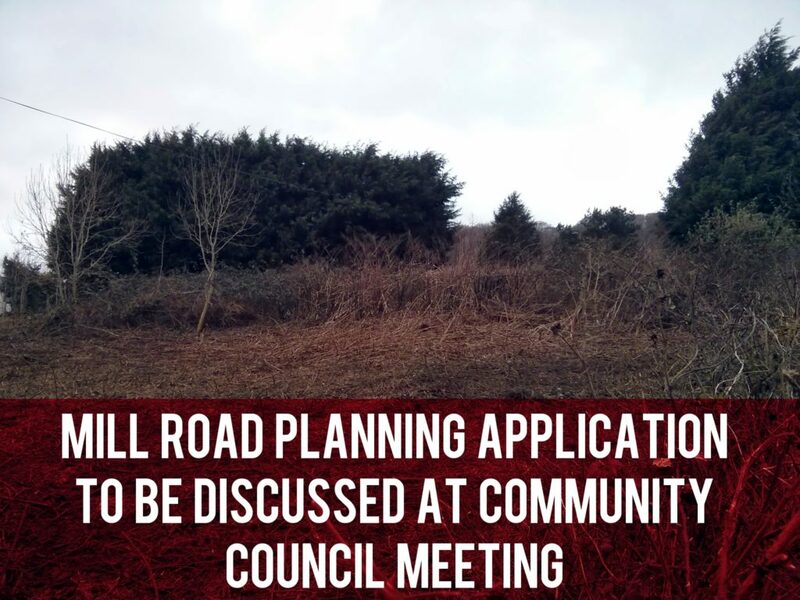 There are several objections to the application on the Council’s planning website. 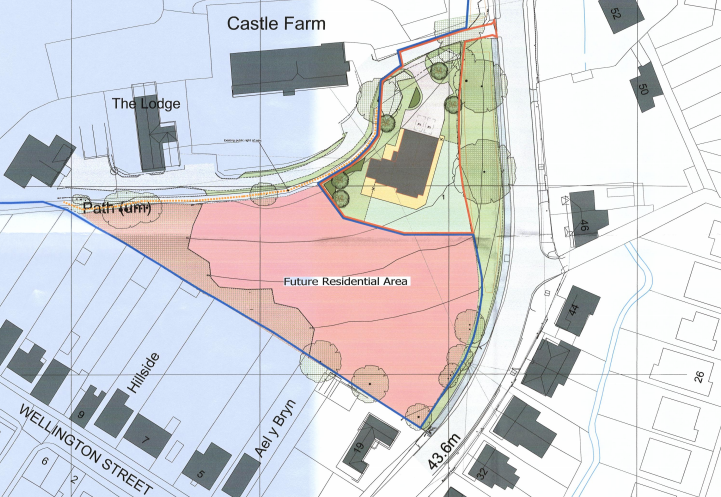 People are concerned about privacy, traffic and the potential of further development on the adjoining land. You must register with the site to leave a comment or objection. The consultation period ends on Wednesday 8th February 2017. The Community Council discuss planning applications at their monthly meeting, which members of the public are welcome to attend. The next meeting is on Monday 30th January at 7pm in the Tanyard. Founder and editor of Tongwynlais.com and mycardiffnorth.com.